The FMP designed CWPM tool has played a critical role in helping realign USAID’s global workforce in a strategic and data-driven manner, enabling USAID to justify staffing increases to external stakeholders, more accurately inform the budget process, more efficiently allocate staff across the agency’s nearly 100 overseas missions, and inform hiring and recruitment strategies. FMP has been partnering with USAID for over 10 years on various workforce planning initiatives. Much of this work has focused on developing, maintaining, and enhancing the Agency’s Consolidated Workforce Planning Model (CWPM). The CWPM is a web-based workforce planning tool that provides USAID with data-driven staffing recommendations across multiple staff types and functional areas. 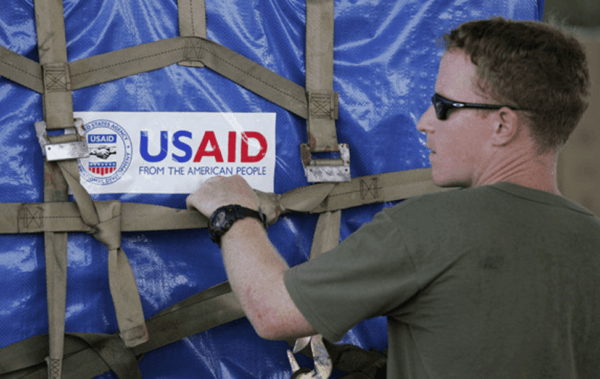 The CWPM combines external and internal data indicators related to USAID’s strategic direction, international offices’ developmental needs, and agency-wide budget projections to produce critical forecasting information. The CWPM has become a valuable source of input into USAID’s planning processes. This dynamic tool also provides decision makers with recommendations for various scenarios, helping them understand and project the potential impacts of resource, organizational, and environmental changes on staffing requirements at Headquarters and global field offices.